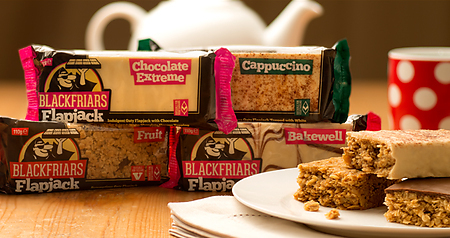 Enjoy Our Limited Edition 'Spring Selection' of Flapjacks... Strawberry Fields, Florentine, Brazil Nut, Fudge & Caramel Toffee. Buy A Box of 25 Or 5 Pack 'Jack In A box' Today, Hurrah! 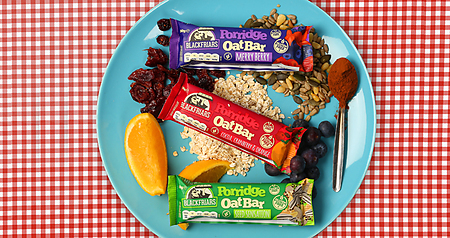 Have You Tried Our Range Of Delicious Gluten-Free, Dairy-Free, Vegan Porridge Oat Bars Yet? A Little Snack To Fill The Gap... Anytime, Anywhere! Suitable For Everyone. 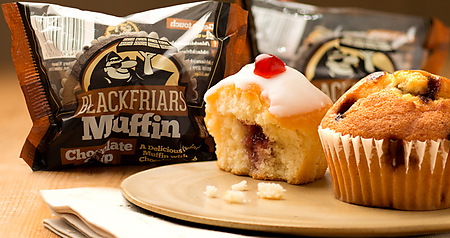 Available To Buy Today Three Scrumptious Flavours. Delivery Direct To Your Door. 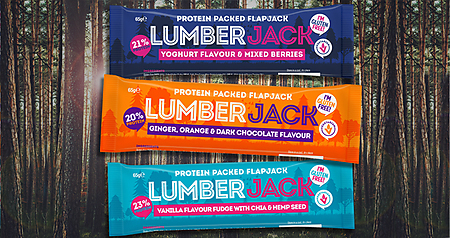 Shop Our High Protein, Gluten-Free, Vegetarian LumberJack Flapjack Bars Made With Oats, Dates, Real Butter, Pea Protein & More... The Perfect Energy Snack On The Go! Delivery Direct To Your Door. Our Scrumptious Flapjacks are Available in Over Twenty Flavours, Perfect For Any Oaty Fan! Who Can Resist a Slice of Cake...? 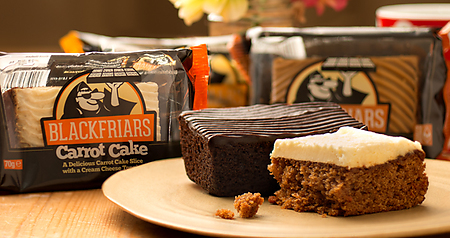 Our Indulgent Range Includes Chocolaty and Fruity Flavours, Something for Everyone! 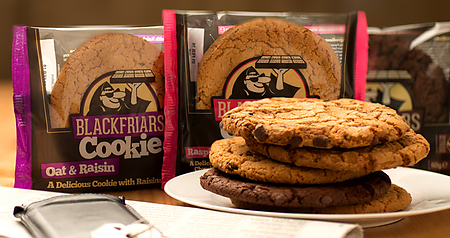 Can't decide which flapjack flavour to buy..? Try our exclusive 5 pack 'Jack in a Box' for just £5.49 which includes FREE UK Mainland delivery direct through your letterbox! Our dedicated bakery team have been proudly making and baking flapjacks, muffins, cake slices, cookies and much more in the UK since 1988. 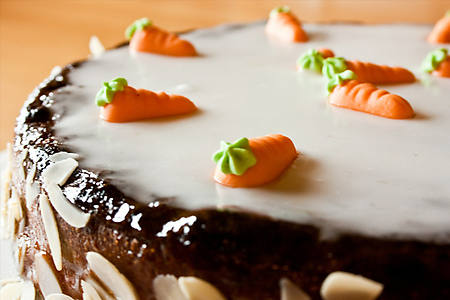 Delicious, long shelf life, ambient bakery products, suitable for vegetarians including gluten-free and vegan friendly products with our established recipes, there is something for everyone and we deliver direct to your door! 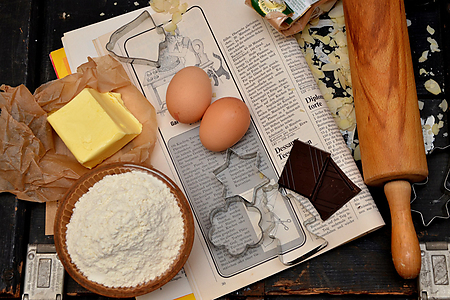 If you're looking to bake more at home, but don't know where to start, read our Top 10 Baking tips, perfect for novice bakers..